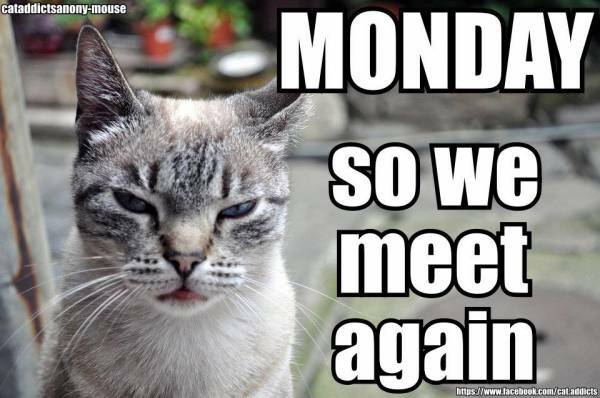 Do you suffer from a ‘Case Of The Mondays’? If so, medical we have the remedy. Here’s a choice selection of top shelf beats to cure your aches and pains. Together, view we can make it through the week.